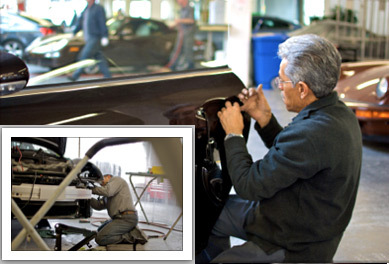 We are Northern California’s Premier European Factory Certified Repair Facility. Cars built on Fixtures – Repaired on Fixtures. CELETTE has gained the factory authorized approval for its Collision Repair Systems. Fixtures created by CELETTE guarantee 100% factory spec restoration, exclusively, CELETTE has patented for over 55 years. 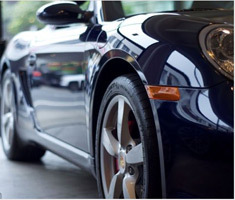 Ask to have your car repaired on a CELETTE bench system! All of our refinishing processes are as environmentally friendly as technology permits. We make sure that we’re currently with the latest “green” materials, processes and equipment. At the same time we maintain or exceed the finishing standards set by the vehicle manufacturers like that of Mercedes-Benz. Ask us why we are number one.